You'll be £4.99 closer to your next £10.00 credit when you purchase Oppy Wood. What's this? 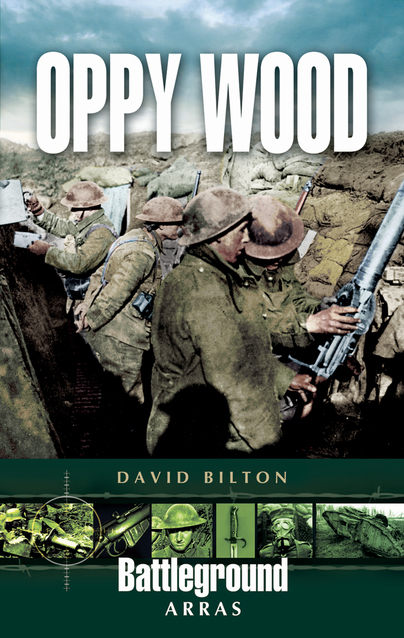 This latest book in the Battleground Europe series describes the battles over several years, and in particular 1917 and 1918, for a wood and small village. The Germans stubbornly refused to retreat as the area held a key position in their defence of Arras. In the bitter fighting, thousands of young men mainly from East Yorkshire (Hull) and East Lancashire were sacrificed.